We were honoured to have our Managing Director participate as a speaker at the DDC Financial Group Capital Connection Forum, on the 21st of October. Tassos hosted his own presentation on “Greece: NPLs and Opportunities in Real Estate”. 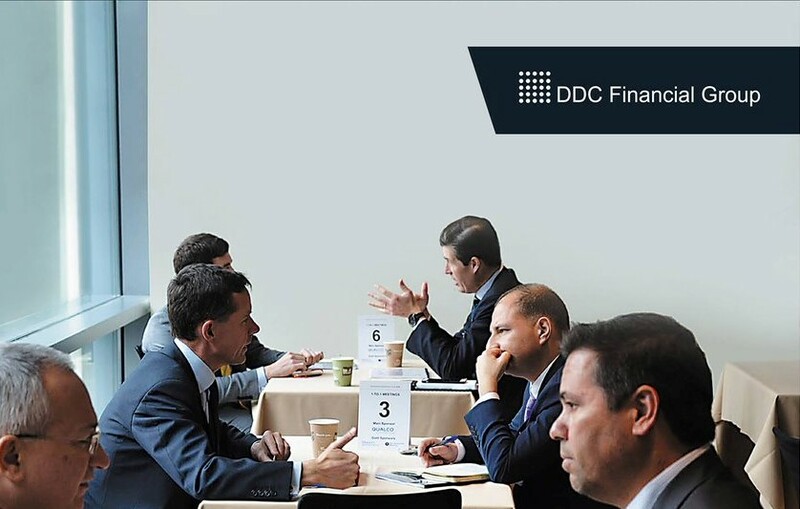 The forum, which was organised by the DDC Financial Group, took place at the Hyatt Regency London on October 20th and 21st 2016. For the brochure click here.